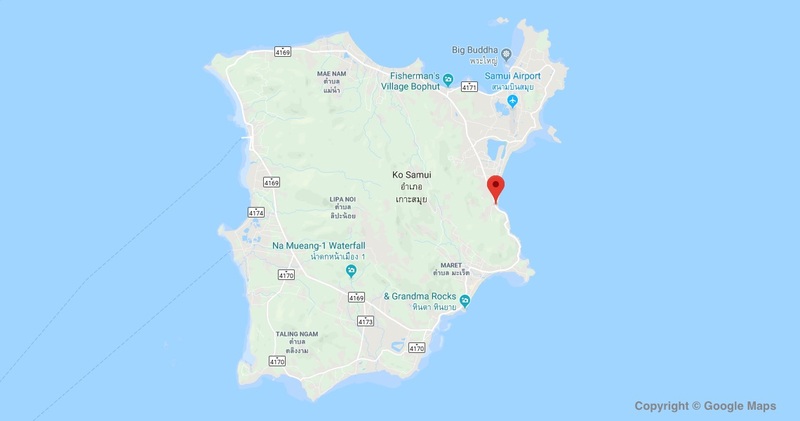 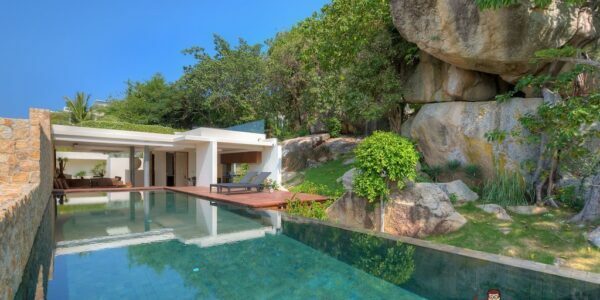 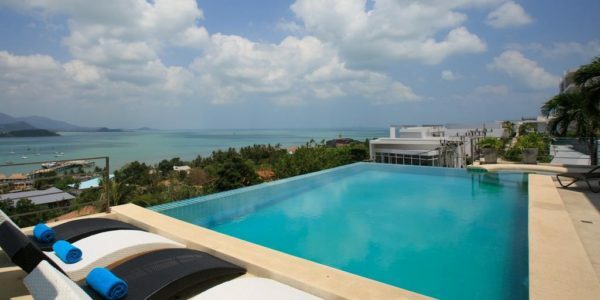 This tru­ly mag­nif­i­cent site offers some­thing unique in Samui. 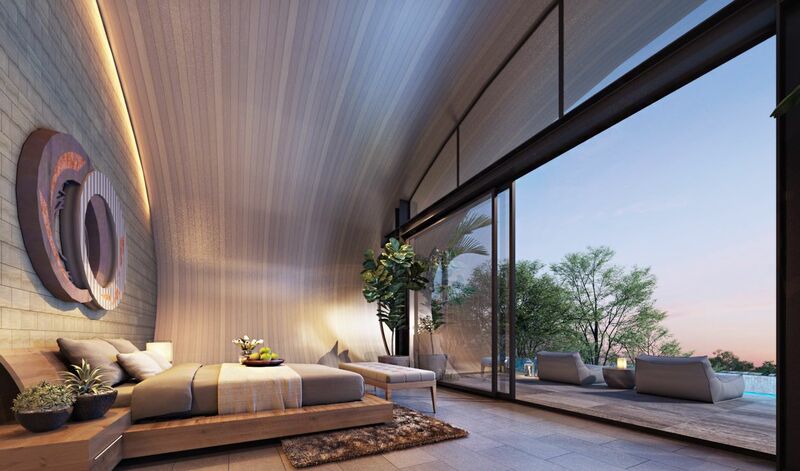 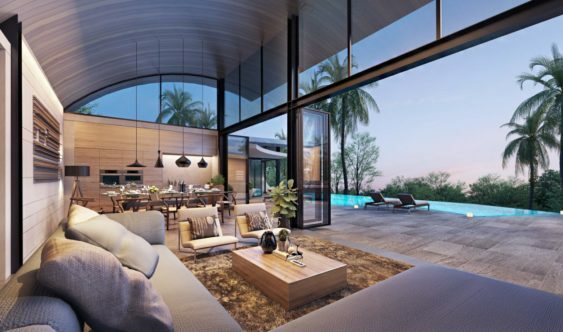 These award win­ning design­er “Moon Shad­ow” inspired two bed­rooms vil­las are now avail­able with stun­ning sea views in Chaweng Noi just min­utes to the main attrac­tions, beach­es, shops, air­port and Chaweng Beach. 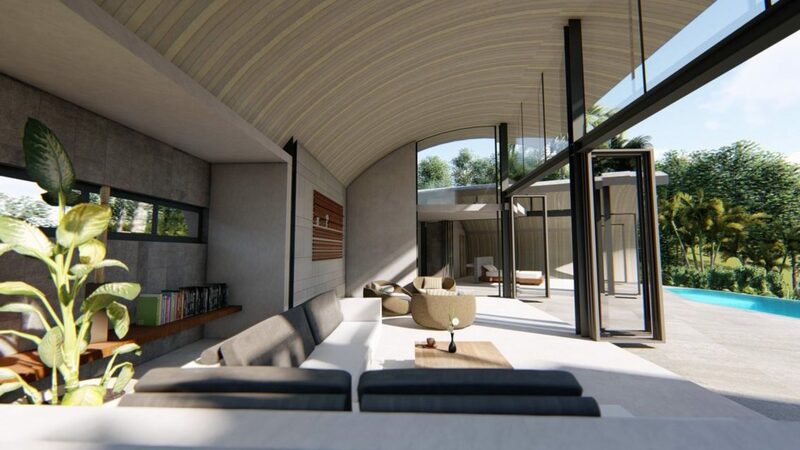 This vil­la has 3 bed­rooms en-suite with built in wardrobes. 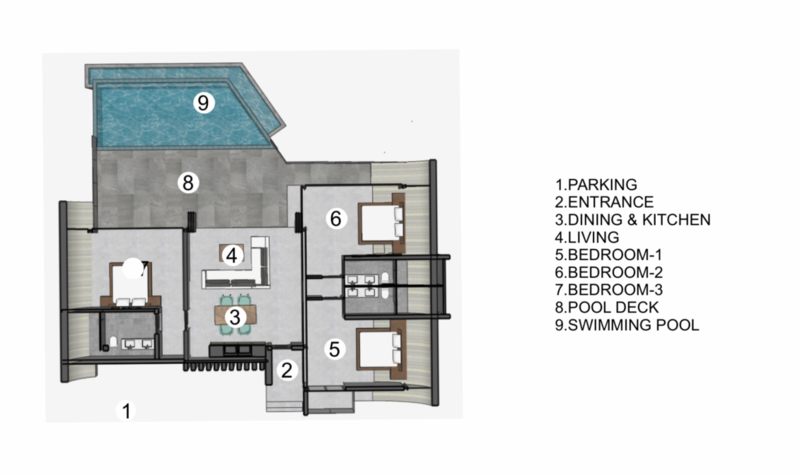 The open plan kitchen, din­ing & liv­ing area leads out to the out­door deck with it’s sea views and 35m2 pool. 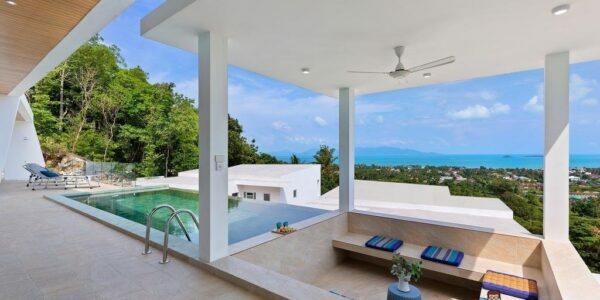 There are ceram­ic floor tiles through­out and alu­mini­um win­dow and door frames. 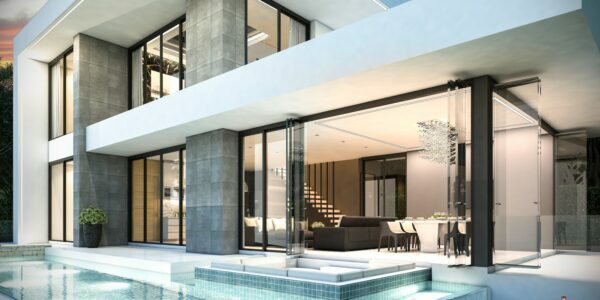 Expect 6% nett ROI on this invest­ment as well as land appre­ci­a­tion in this much sought after area. 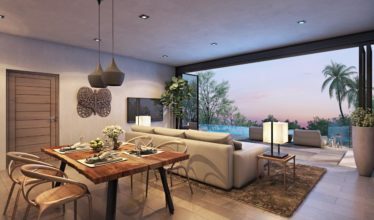 Vil­la prices vary depend­ing on loca­tion with­in the project and plot size, which varies from 558m2 to 674m2. 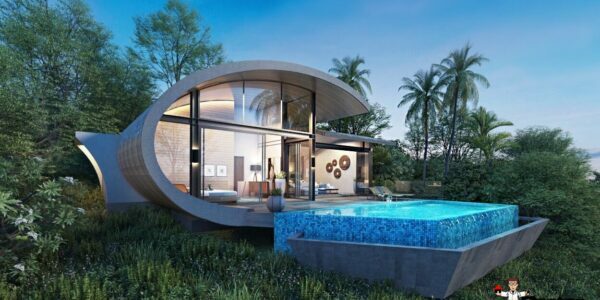 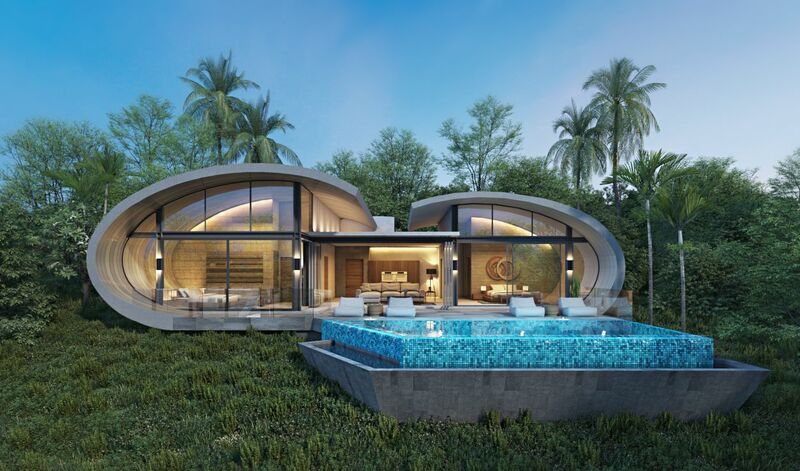 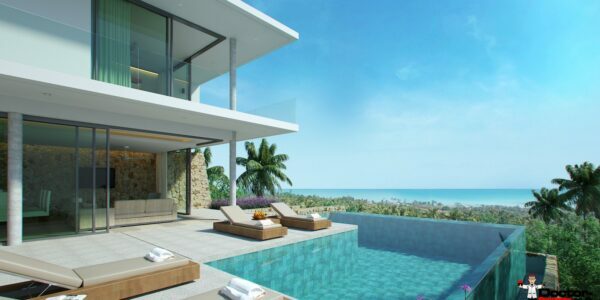 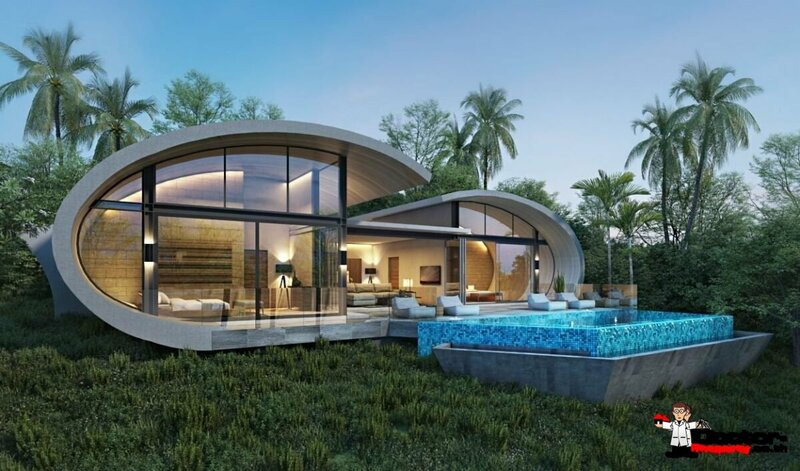 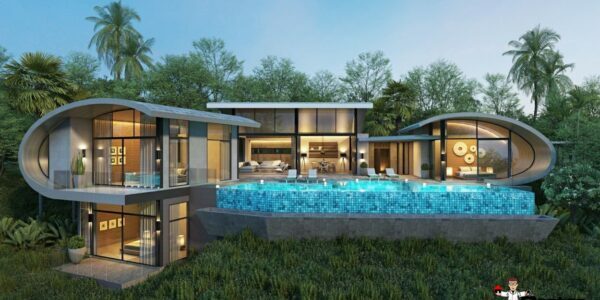 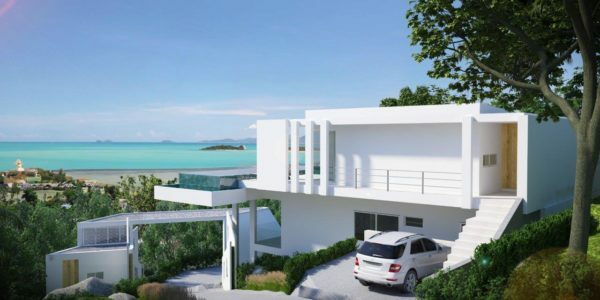 Prices start at 13,800,000 Thb and end at 15,800,000 Thb for the most attrac­tive plot.